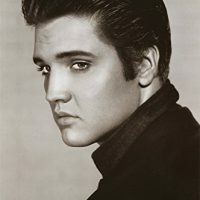 This beautiful high quality poster features the king of rock and roll, Elvis Presley, in his youthful glory. 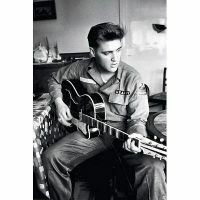 Sure to please any fan of the king or the collector of music memorabilia. 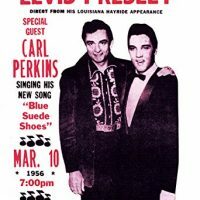 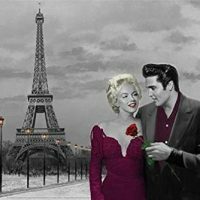 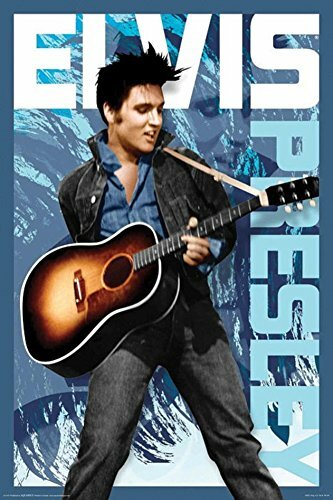 Be the first to review “AQUARIUS Elvis Blue Poster Print, 24 by 36-Inch” Click here to cancel reply.